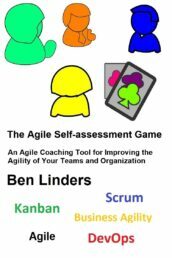 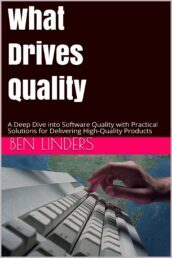 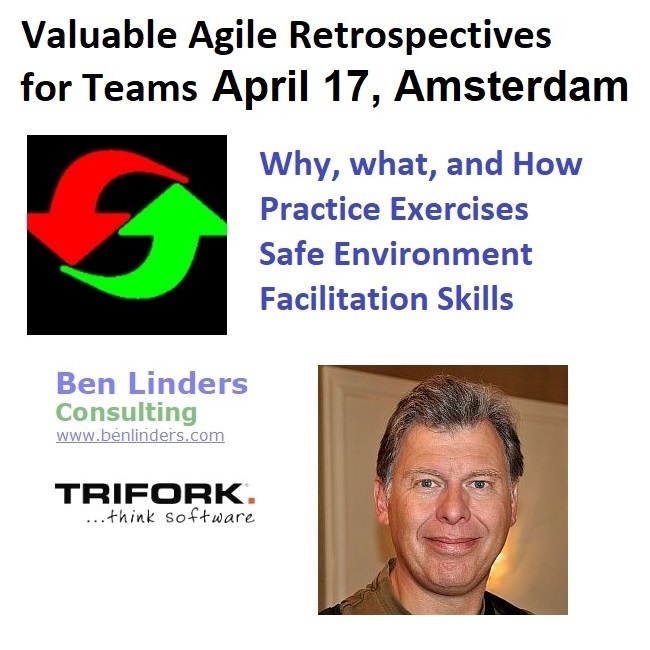 On April 17 I will give the workshop Valuable Agile Retrospectives for Teams in Amsterdam. 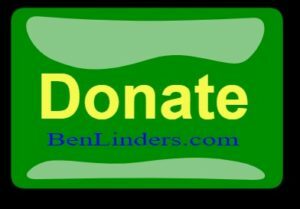 Ticket sales has started. 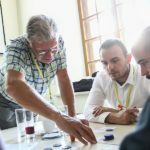 In this workshop you will practice different exercises from the Retrospective Exercises Toolbox to facilitate retrospectives. 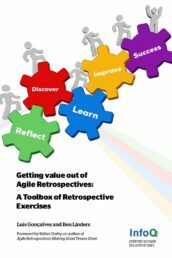 You will learn the “what” and “why” of retrospectives, how to adapt and apply retrospectives in your own organization, the business value, and benefits that they can bring to your team(s). 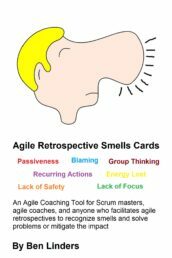 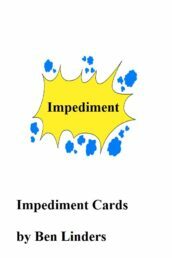 This workshop is intended for Retrospective facilitators, Agile coaches, Scrum masters, Team, product or project managers, and anybody involved in agile retrospectives. 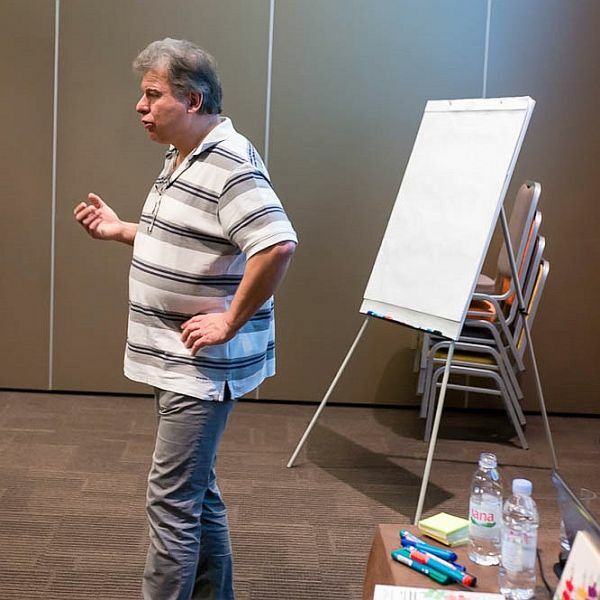 I’m giving this workshop in collaboration with Trifork Amsterdam, a full-service supplier of high-quality custom-built applications and end-to-end solutions, and organizer of the GOTO conferences. 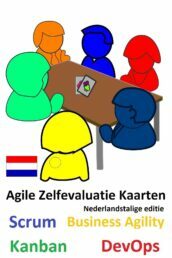 More information and sign up: Workshop Valuable Agile Retrospectives for Teams in Amsterdam on April 17.